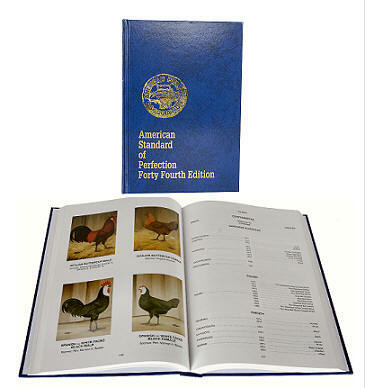 44th edition of the American Standard of Perfection is now available. This is a must have for any poultry breeder or serious enthusiast. Up to date with a most recent accepted variaties and breeds. Does this book show illustrations of all breeds? This book does show pictures of breeds that are recognized by the American Poultry Association.